My bizarre adventures with the Joestar family started around two years ago, and I haven’t looked back since. From London to St. Lucie, the tripped-out shonen series has taken fans all over the world with its crazy characters and earth-shattering brawls. One would hope that, over its thirty-year run, Hirohiko Araki’s sprawling series would have spawned at least one suitably epic videogame. And yet, all fans have gotten are mediocre beat ‘em ups, a bland RPG, and a few decent fighters. 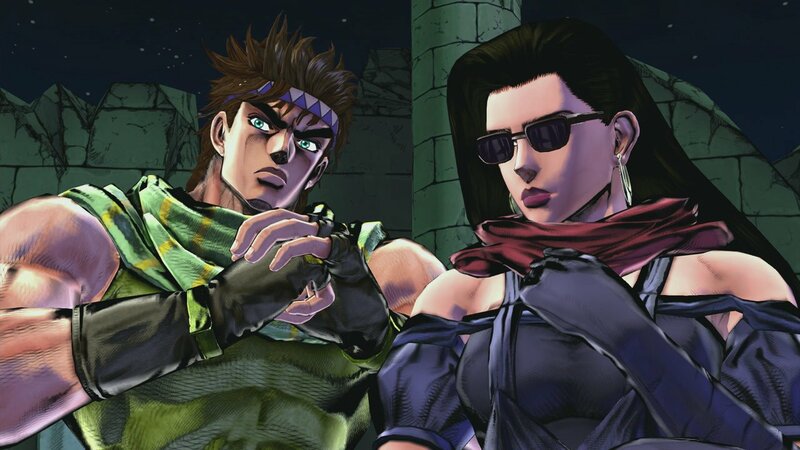 Despite promising initial signs, such as an original story supervised by Araki and revamped gameplay, JoJo’s Bizarre Adventure: Eyes of Heaven continues this disappointing trend. Instead of putting its huge cast together in an interesting, coherent way with compelling gameplay, JoJo’s Bizarre Adventure: Eyes of Heaven seems content with throwing lazy self-referential winks into a half-baked button-masher, then calling it a day. The result is a game that’s both a disappointment to fans and a flatout snoozefest for everyone else. Speaking of Dragon Ball, it’s painfully obvious that the gameplay in Eyes of Heaven has been influenced by the past decade or so of games from that franchise. Players run around in lifeless arenas, punch each other through the air, chase each other down, then rinse and repeat until one party’s health meter is depleted. 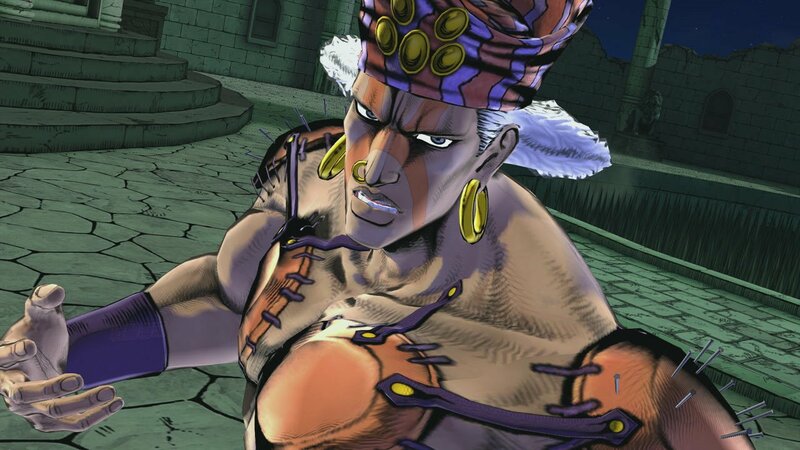 And while one could fault other anime titles for hewing to this same formula, JoJo’s Bizarre Adventure: Eyes of Heaven delivers it in such a joyless, rote, and incompetent way that it gets old after about one or two rounds of combat. Combat is essentially managed by bashing the square button, then occasionally holding down a shoulder button and pressing another button . The heavy attacks are all but useless, and frankly, you can win battles by ignoring your specials and just wailing on your opponent with light attacks, because doing that automatically triggers the more powerful moves anyway. It’s about as bare-bones and unfun as it gets, and makes stuff like Dynasty Warriors look mechanically complex by comparison. There are some attempts to spice things up in the campaign, but these actually just make matters worse. Fighting off forty zombies isn’t any more fun than fighting a single opponent. Collecting scattered pieces of a character’s Stand (those are superpowers, for non-fans) is tedious and serves no purpose other than artificially extending game length. And roaming around empty versions of the arena levels is a perfunctory, dull experience. Between the lifeless button-mashing and failed attempts to mix up gameplay, JoJo’s Bizarre Adventure: Eyes of Heaven is flatlined experience in the gameplay department. 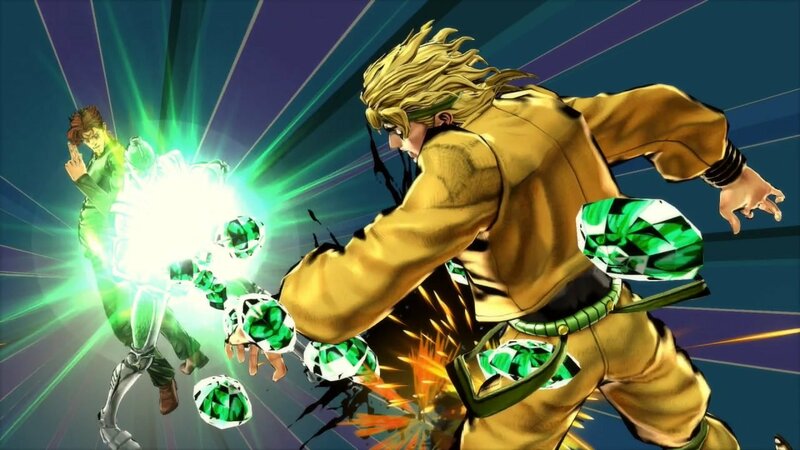 While there are some moments that made me laugh, like Old Joseph encountering his younger self, or Diego fighting side-by-side with Dio, they just felt like window dressing for what is ultimately a very dull and uninteresting game. 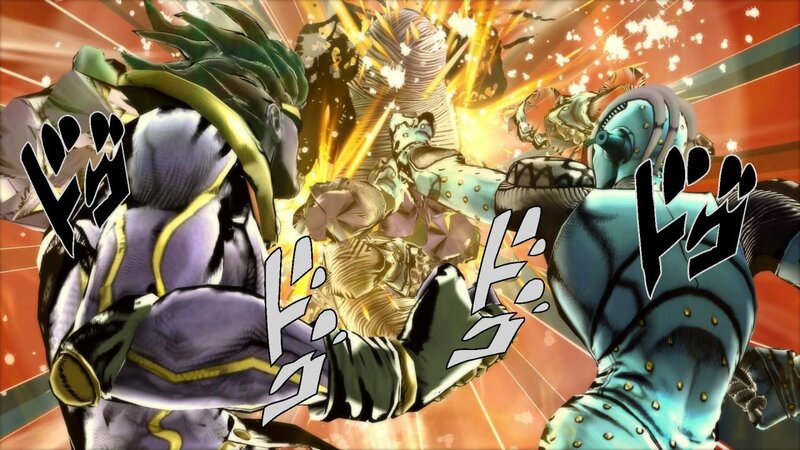 Even combined, the game’s visual panache, solid voice acting, and catchy soundtrack can’t make up for the fact that JoJo’s Bizarre Adventure: Eyes of Heaven just isn’t very fun to play. And when somebody who has read dozens of volumes of the series that the game is based on is saying that, you’ve fundamentally lost the bread and butter of your target audience. 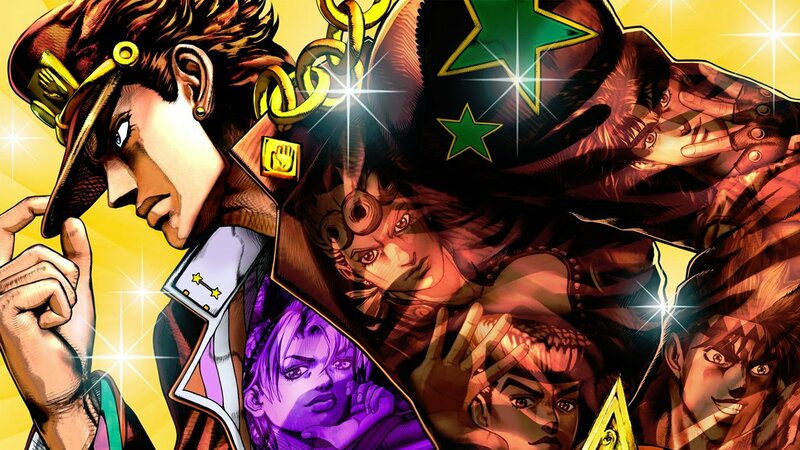 JoJo’s Bizarre Adventure: Eyes of Heaven manages to take one of the most interesting titles in manga history and turn it into a lifeless, by-the-numbers cash-in. At sixty dollars, this “bora-ora-oring” game is both a letdown to fans and a pointless investment for anyone else. 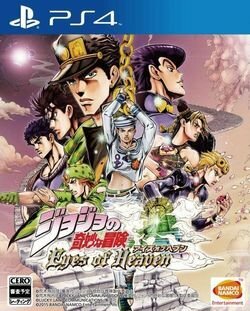 JoJo’s Bizarre Adventure: Eyes of Heaven is a joyless, uninspired adaptation of one of manga’s most joyful, inspired titles, and one of the flattest gaming experiences of the year.